AT THE end of a rollercoaster year, the BBC’s annual Sports Personality of the Year bash was extravagant as it was tearful. We are desperately trying not to let go of the year that has passed and already the backs of our shirts are worn thin from patting ourselves collectively on the back, but why shouldn’t this be the case? 2012 was a year so stuffed with success that merely looking through the crowd at the packed out gala event made you swell with pride. Of course, rugby has its own mechanisms for rewards, but with no players allowed near the stage on Sunday we have opted to elect our own Rugby Personalities of the Year. In the same format, these are the names in Europe’s top leagues who deserve a gong. Much like the SPOTY, this is an award for continued quality, rather than a trophy for best soundbite. Yes, Evans speaks his mind, looks like he has been dragged out the pub and has never pulled a sock up in his life but his controlling, intelligent play for Harlequins has been exquisite. Louis Picamoles is worth a mention and Dan Lydiate was the Six Nations man of the tournament while Owen Farrell was shortlisted for IRB player of the year, but the New Zealander has booted and swayed his and Harlequins’ way to a title, whilst playing bloody good style of high-tempo rugby. A late runner, this young centre exploded onto the scene in October, with only the charred remains of Anthony Allen left as he stormed in for a Toulouse try against Leicester in the Heineken Cup. He was a big name for the French U20s and has already been picked for full French squads at the age of 19, but he has a lot still to learn. 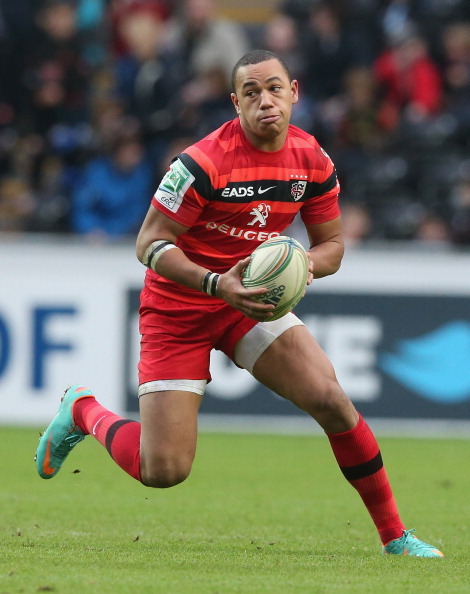 He was released by Toulon last season and Toulouse are refusing to give him any lofty labels just yet, but his potential is obvious, if not a little frightening. He may not be European but as the Queen has honoured him we can let it slide. The All Black and former Italy and Japan head coach was awarded the title of Knight Companion of the New Zealand Order of Meirt by HRH during her birthday and Diamond Jubilee Honours this summer. Sir John has campaigned for mental health awareness after revealing his own battles with depression and was bestowed this honour after doing everything he could to help eradicate stigma around the issues of mental illness. Bravo! 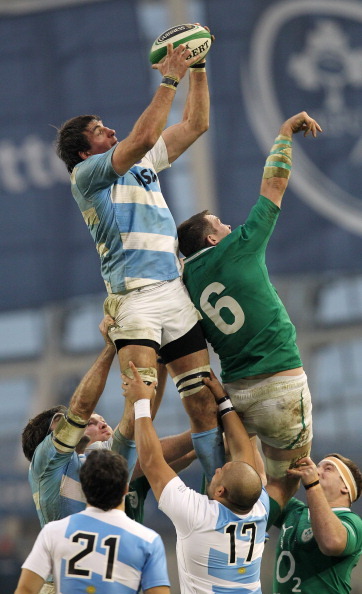 It had to be Lobbe and this is a reward for his stupendous Argentine performances. Surprisingly ignored when it came to naming the shortlist for IRB player of the year, Lobbe is the kind of player you follow into a skirmish. He led Argentina with distinction in their first Rugby Championship and he has consistently impressed despite his top-drawer opponents. Skill, savagery and innate game sense make him one of 2012’s best. England’s Women deserve a mention here for their walloping of their Kiwi counterparts this autumn and Leinster romped to yet another Heineken Cup victory, but Quins won a title last season to banish several ghosts. Better still, they’ve kicked on and are still leading the pack for this season’s Premiership as well as finishing 2012 imperiously on top of their Heineken Cup group. They have not weakened. They have a strong leadership group and their rugby still excites. 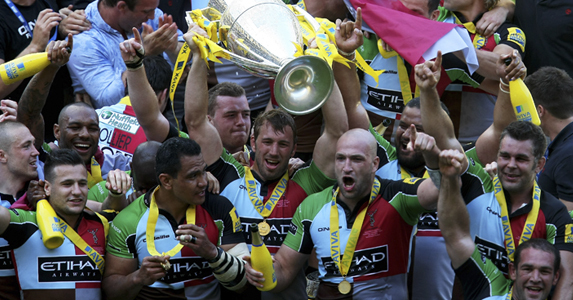 Only time will tell if they can retain the Aviva Premiership and do damage in Europe, but boy, what a 2012 they’ve had. Leinster play with certain panache and a lot of that is down to Schmidt, whose stock was high enough to see him being regularly mentioned on a weekly basis to take a position on the Lions’ coaching team. The former Clermont Auvergne coach has won the Heineken Cup twice and been runner up in the RaboDirect Pro12 twice with the Irish province, but the New Zealander has done so with playing fast, exciting and enterprising rugby. He has an uphill battle winning the Heineken Cup again, but it is within Leinster’s capabilities. 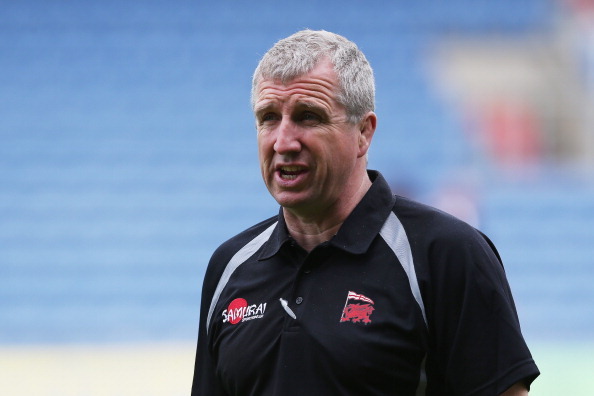 Do not be surprised if Schmidt adds the Pro12 title for good measure, too. If London Welsh are spared the drop this season (which it looks like they might) there should be a day dedicated to the former Ospreys coach who pulled the side out of the Championship and kept them in the Aviva with only a shoestring budget, a bucketload of resolve and soothing words in the ear of a certain Gavin Henson. The coach is simply, Monsieur Toulouse. He was born there; he played all of his rugby on the wing there and was capped seven times for France as a Toulousain. Then he got down to taking on a real job as he took up the coaching reins at Toulouse. He’s still there 19 years later. Noves will likely stay a Toulousain forever, but right now, during this season, he will settle for meeting Toulon in a Top 14 final and negotiating his way to a fifth Heineken victory.